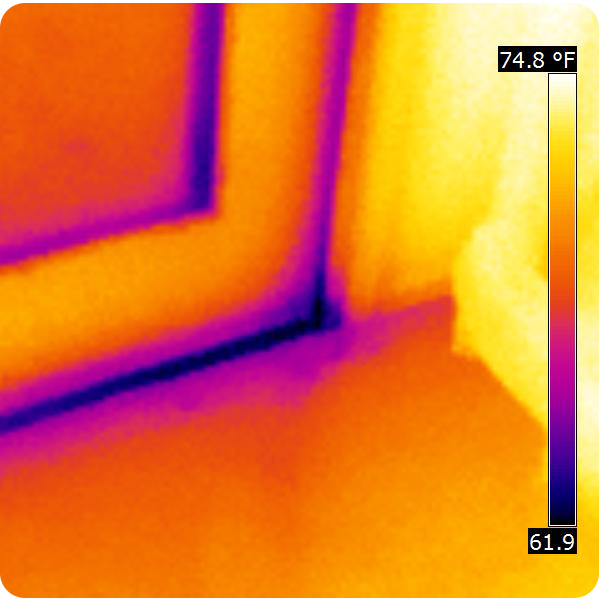 Infrared Thermography inspection can reveal thermal performance issues with the envelope of a home or building that are not easy to diagnose with other forms of inspection. A building envelope survey should be considered before the purchase of a home or office, the installation or upgrade of heating and cooling equipment, remodeling, or any time utility bills seem to be more than they should be. An infrared thermography combines with other technologies such as blower door testing and duct leakage testing can aid in a building survey. Infrared thermography allows you to visually see how different components in the structure are performing thermally. Contact us today for more information about our infrared thermography and our other building diagnostic services in the Shawnee, Oklahoma area.